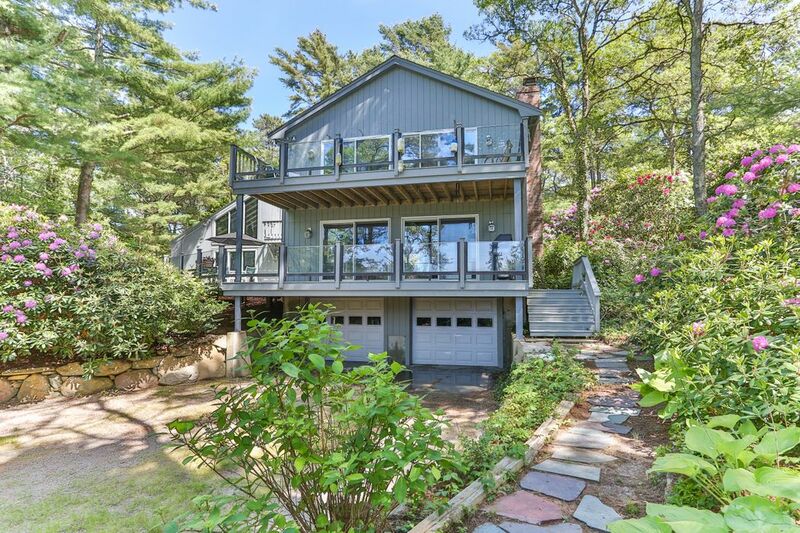 71 North Road, Bourne, MA 02559 | Sotheby's International Realty, Inc.
$1,250,000 5 Bedrooms3 Full / 1 Partial Baths3,561 sq. 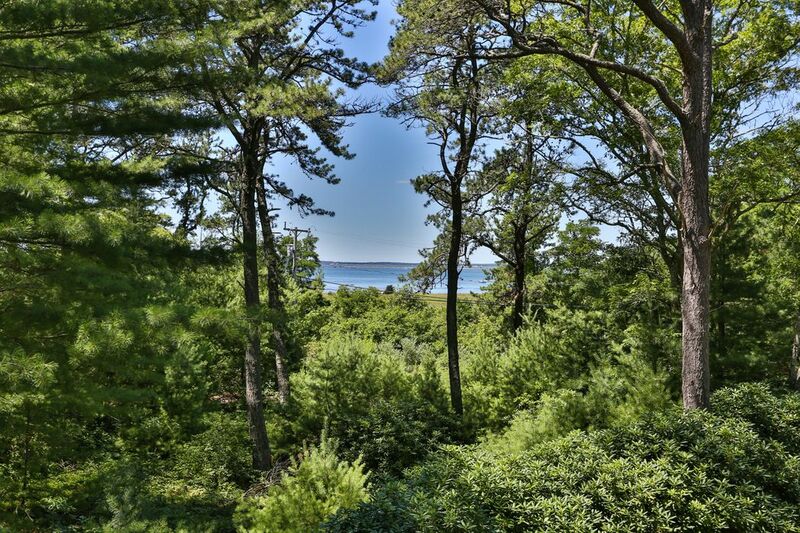 ft.
What a tranquil spot. 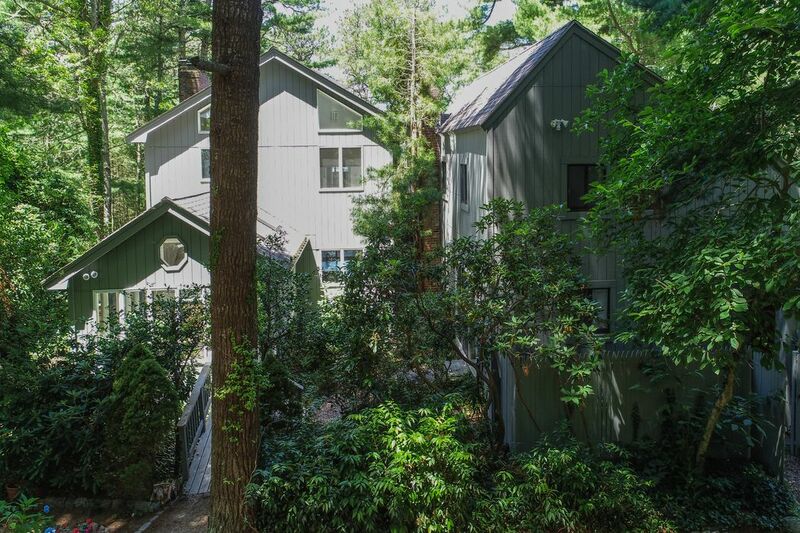 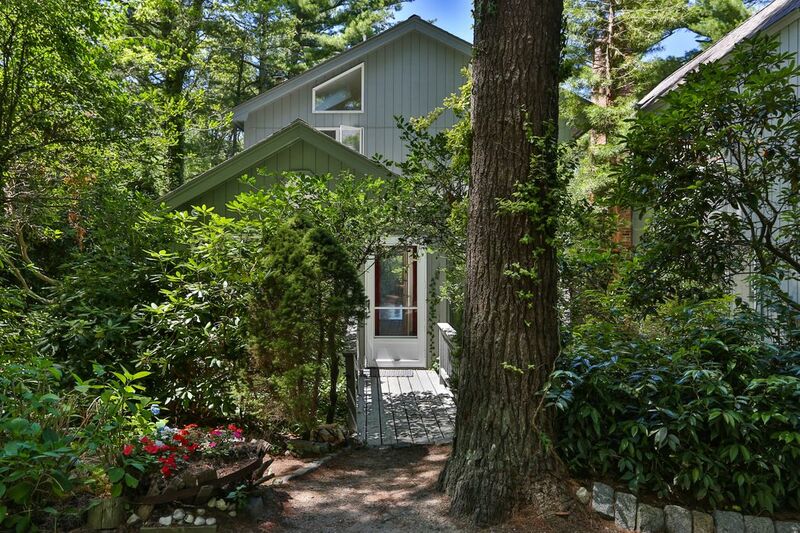 Nestled in the pines and tall trees on 2.8 acres is this eclectic Wings Neck Trust sprawling home. 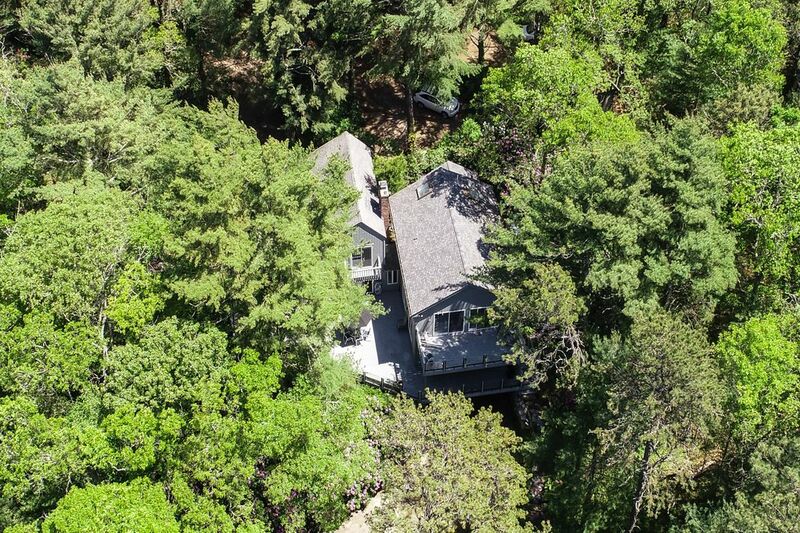 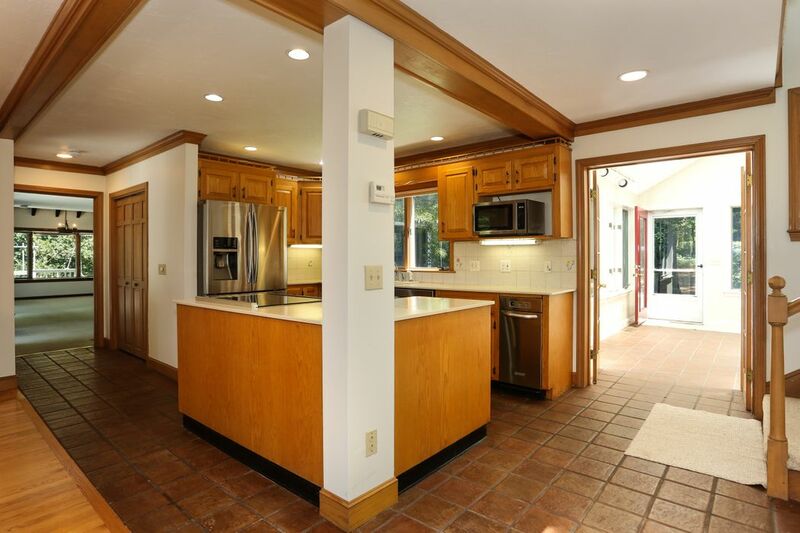 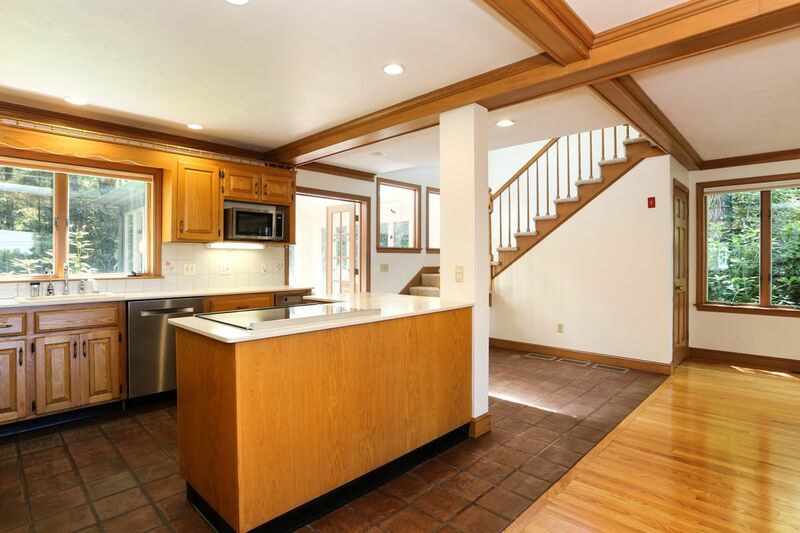 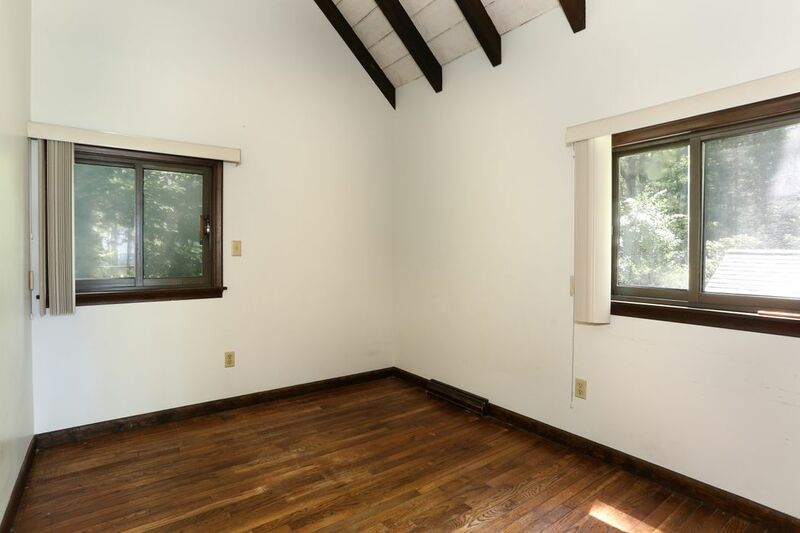 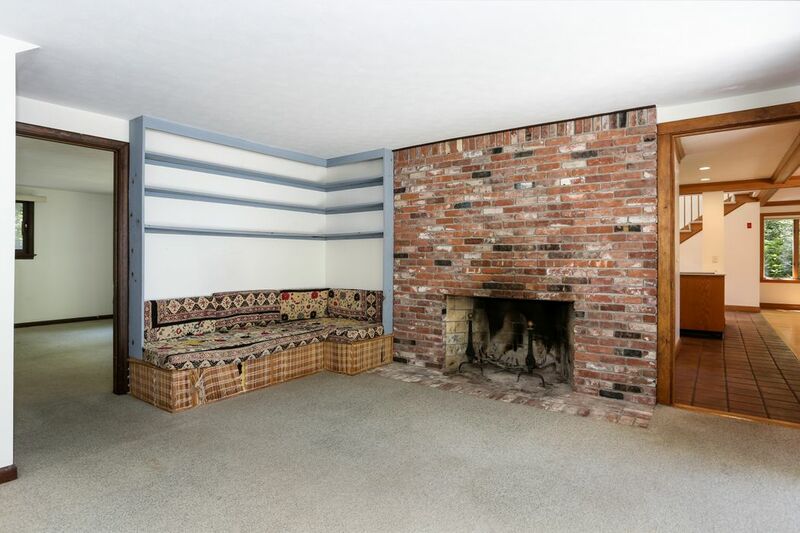 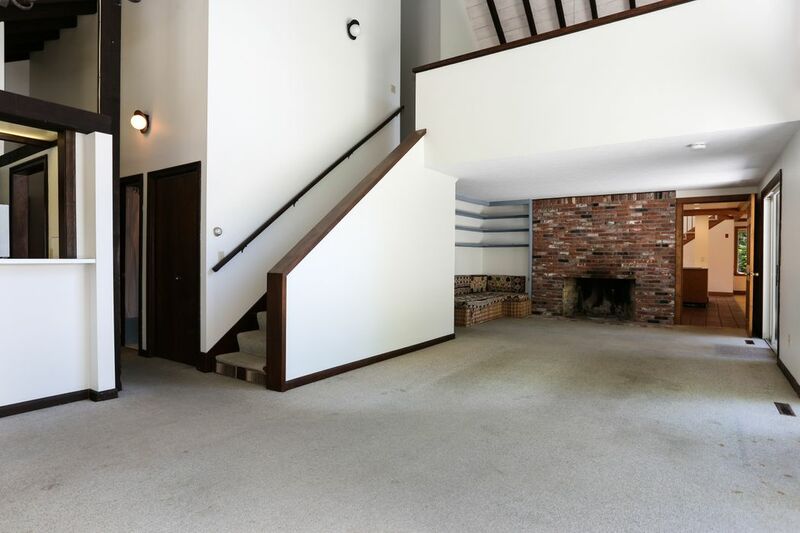 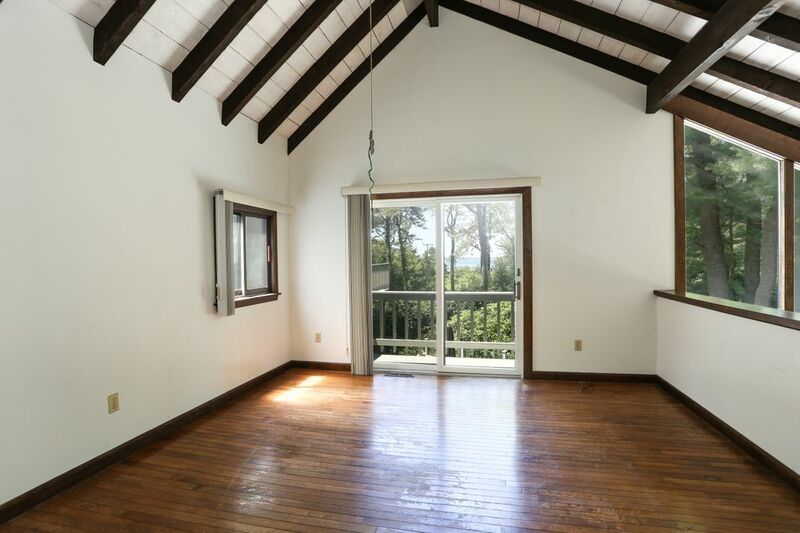 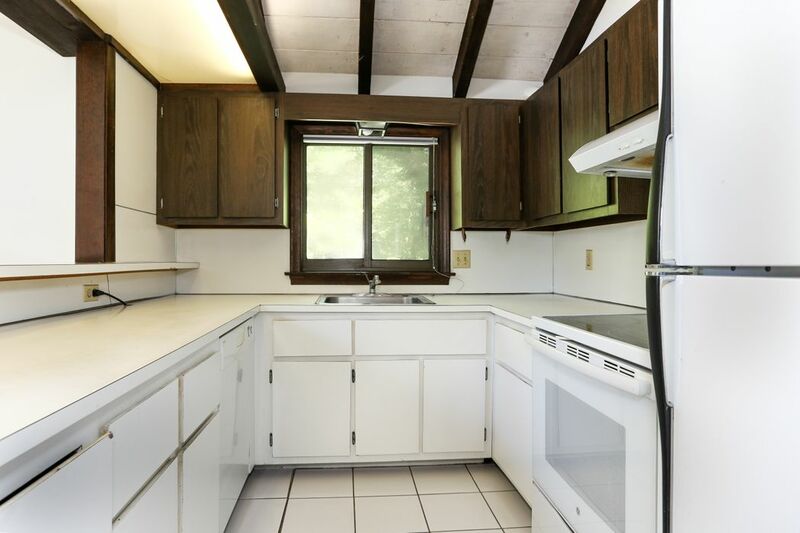 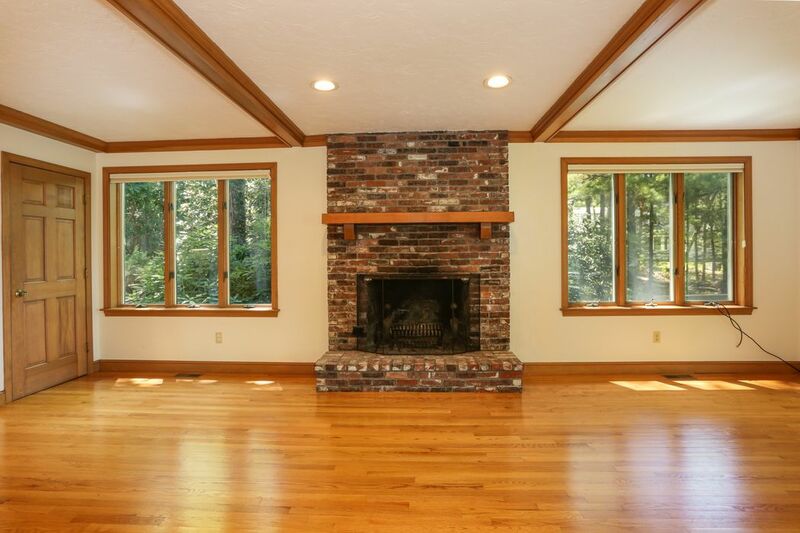 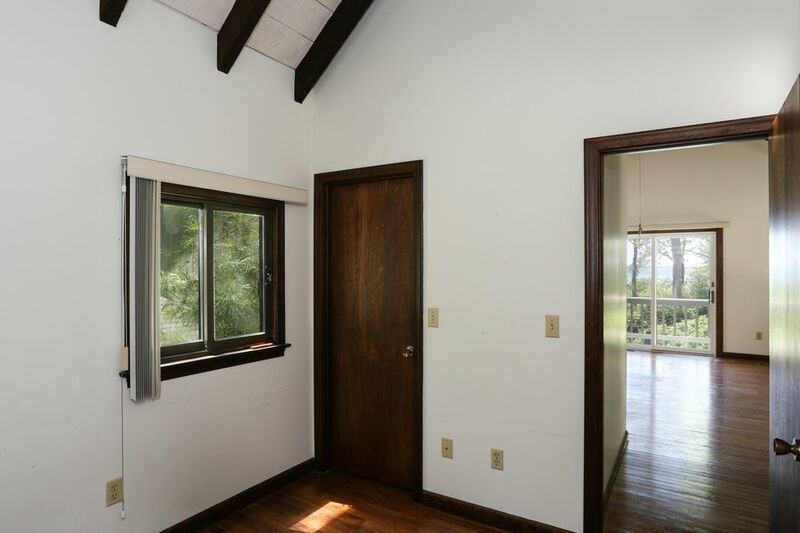 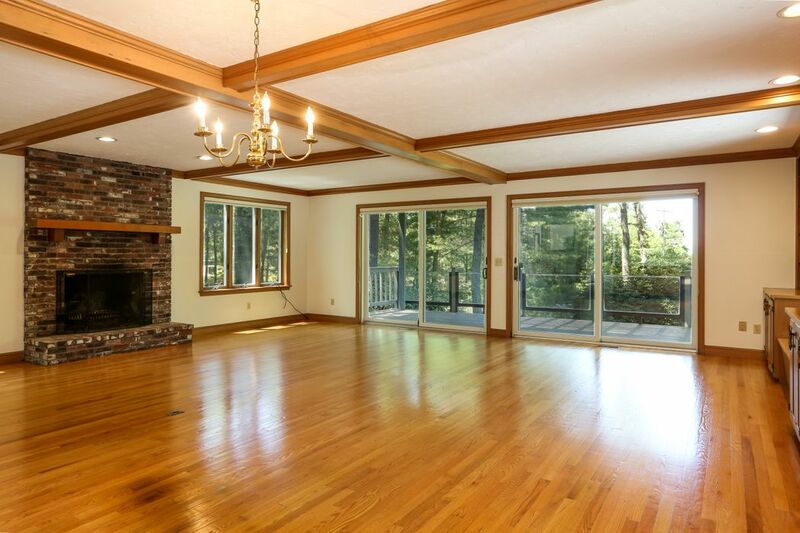 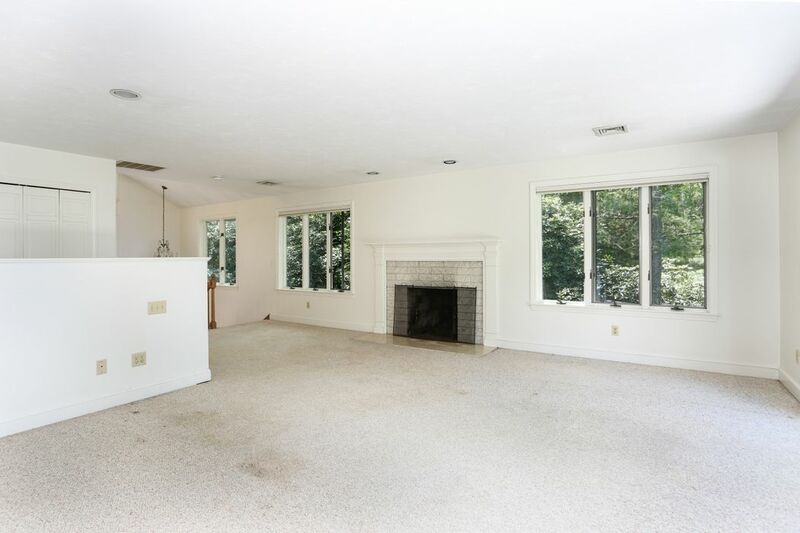 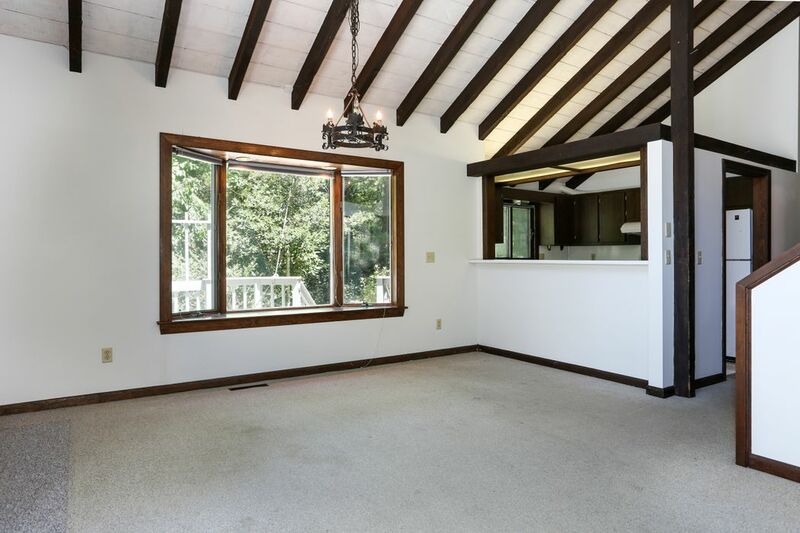 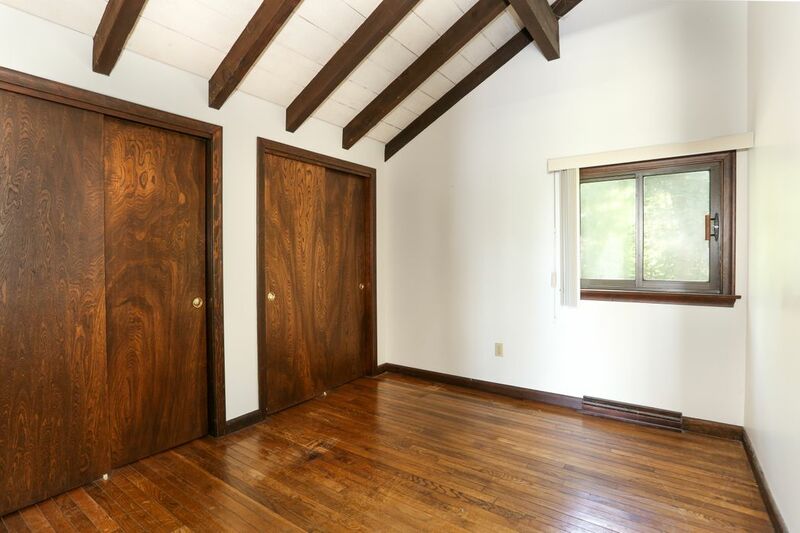 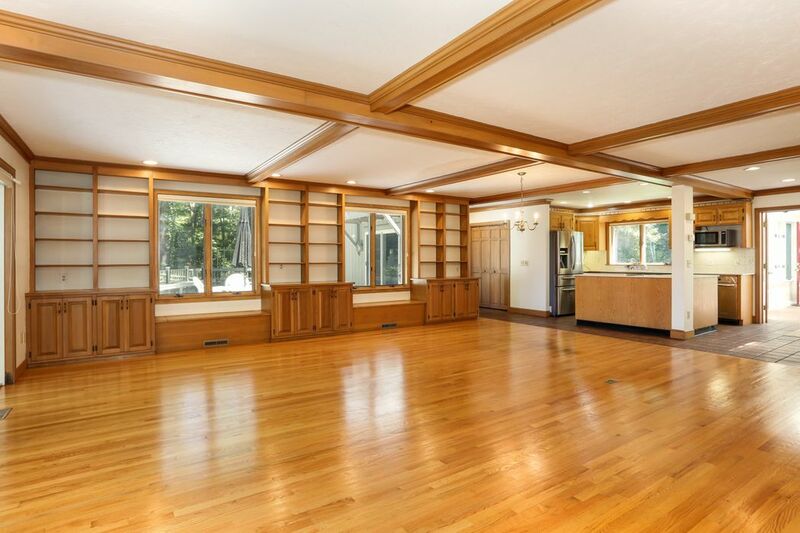 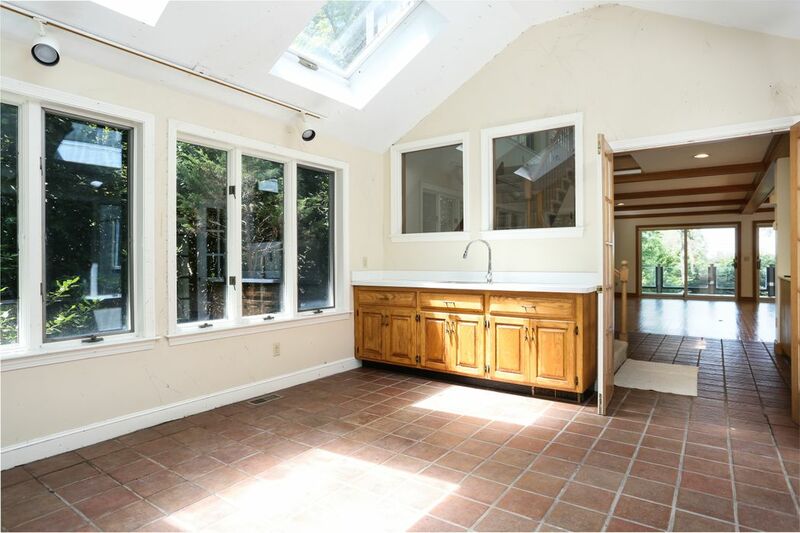 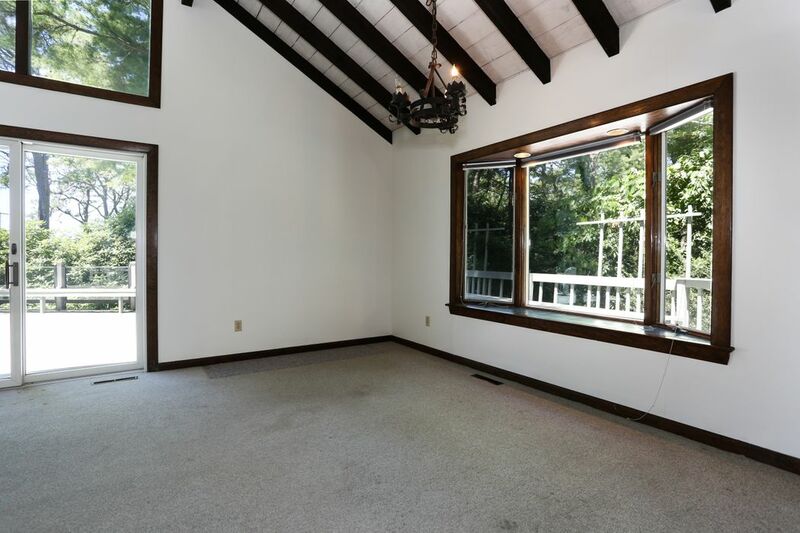 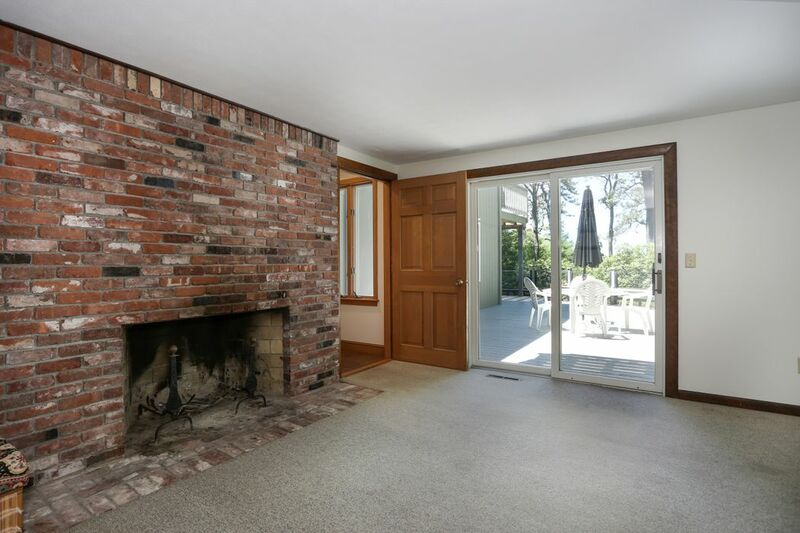 The original house was built in 1972, consisting of 4 bedrooms & 2.5 baths, a large family room with cathedral ceiling & wood fireplace, dining area, kitchen and generous loft den/office. 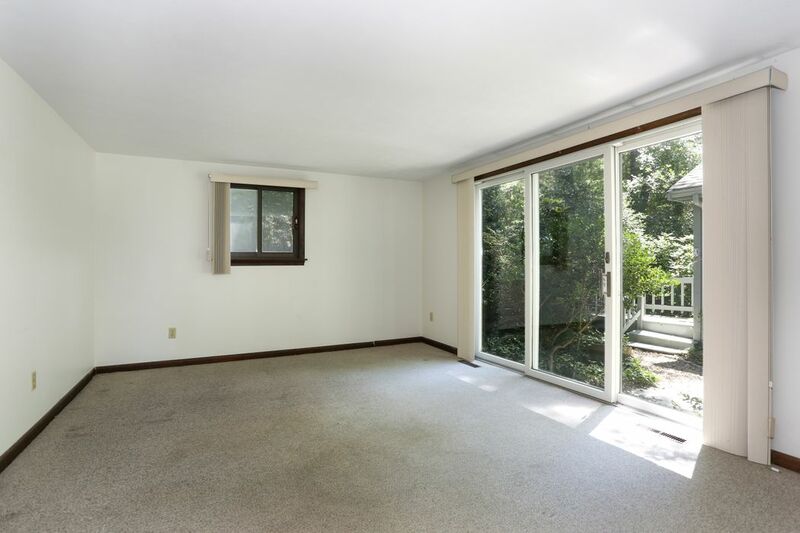 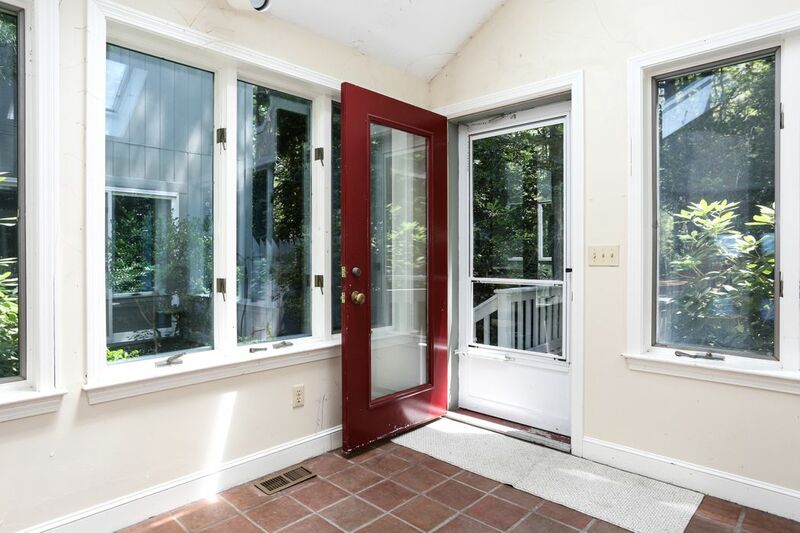 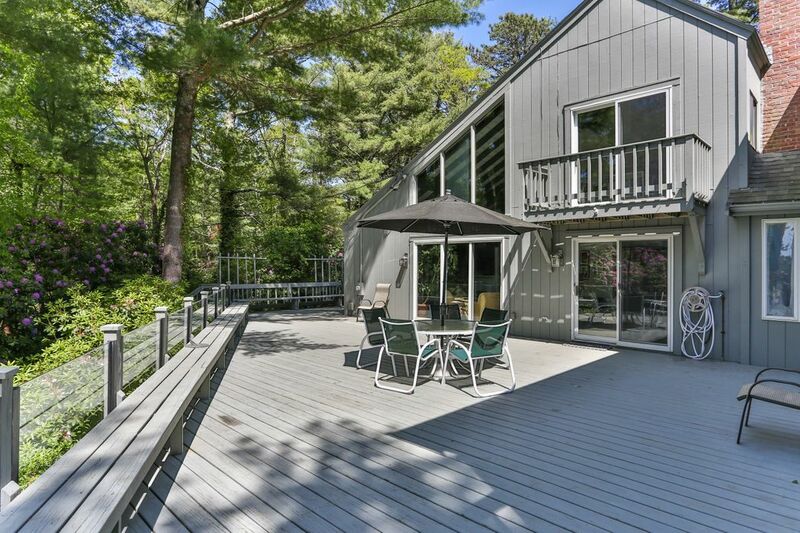 The attached contemporary addition was thoughtfully added in 1986 to feature a large open space with living, dining and kitchen including tasteful built-ins & a wood fireplace, a spacious front room used as a bright flowering sun room. 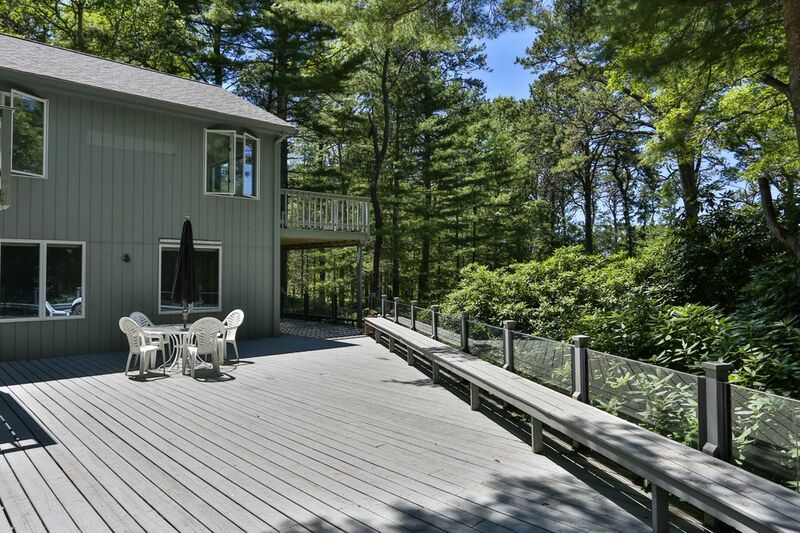 Upstairs offers full length master en-suite with fireplace & water view deck. 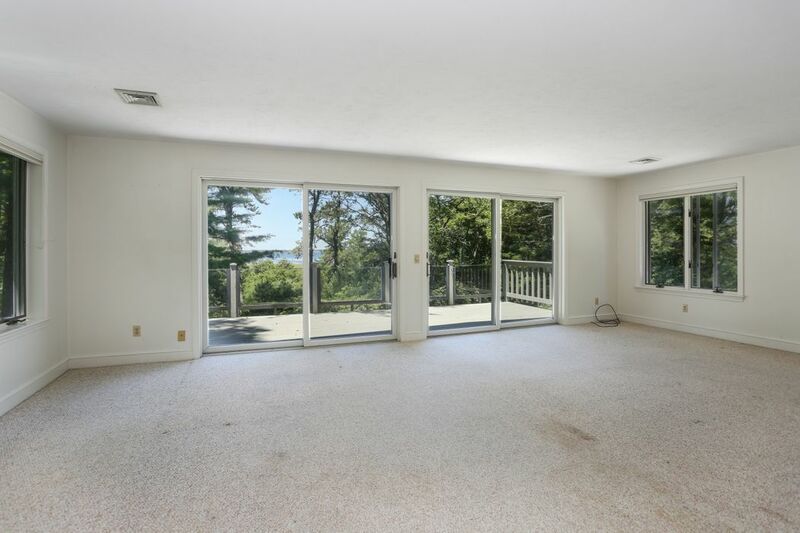 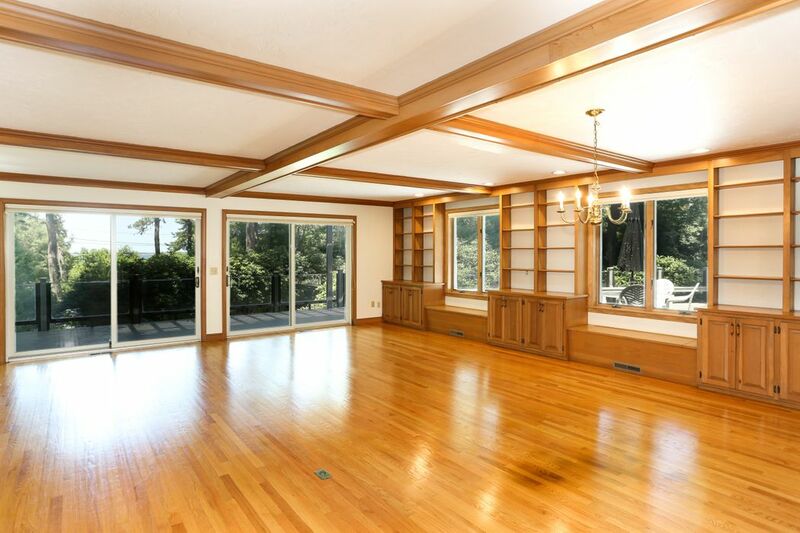 There is also a sprawling water side deck & 2 car garage. 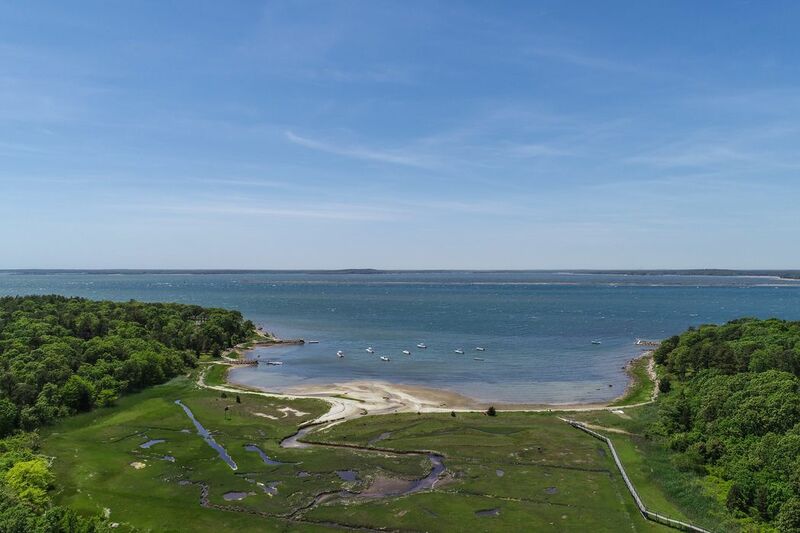 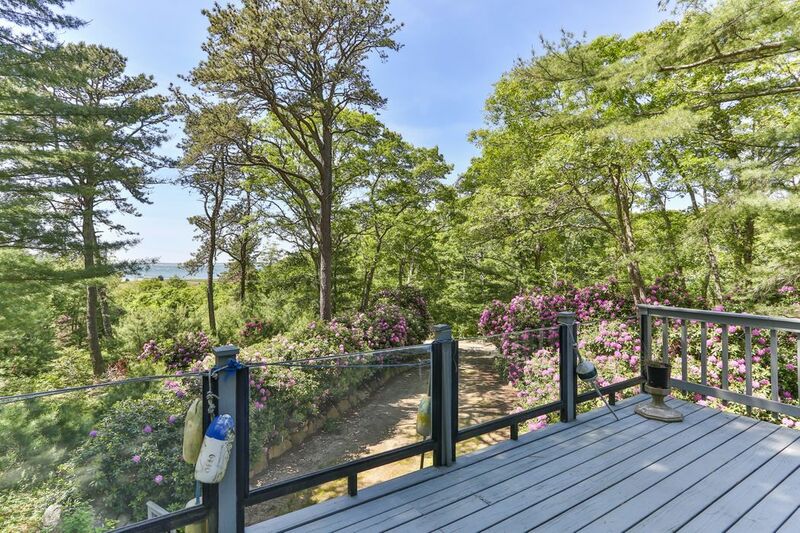 This idyllic property is part of the coveted Wings Neck Trust offering the much enjoyed amenities and just a short walk to the beach.